Yu Aoi and Teruyuki Kagawa in "Tokyo!" Yu Koyanagi, Teruyuki Kagawa and Kyoko Koizumi at the cast photocall of "Tokyo Sonata" during the 61st International Cannes Film Festival. 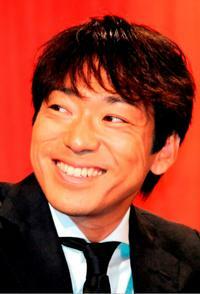 Teruyuki Kagawa at the cast photocall of "Tokyo Sonata" during the 61st International Cannes Film Festival. 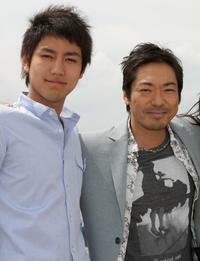 Yu Koyanagi and Teruyuki Kagawa at the cast photocall of "Tokyo Sonata" during the 61st International Cannes Film Festival. Teruyuki Kagawa at the promotion of "Sukiyaki Western Django." 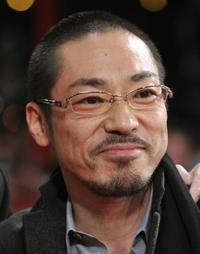 Teruyuki Kagawa at the premiere of "John Rabe" during the 59th Berlinale Film Festival. Teruyuki Kagawa and Dagmar Manzel at the photocall of "John Rabe" during the 59th Berlinale Film Festival. Teruyuki Kagawa, Dagmar Manzel and German Ulrich Tukur at the photocall of "John Rabe" during the 59th Berlinale Film Festival. Steve Buscemi and Teruyuki Kagawa at the premiere of "John Rabe" during the 59th Berlinale Film Festival. 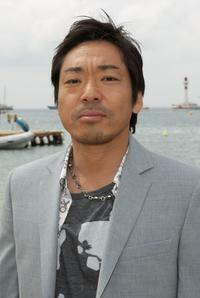 Teruyuki Kagawa and Kyoko Koizumi at the cast photocall of "Tokyo Sonata" during the 61st International Cannes Film Festival. Teruyuki Kagawa, Kyoko Koizumi and Kai Inowaki at the cast photocall of "Tokyo Sonata" during the 61st International Cannes Film Festival. Teruyuki Kagawa in "Tokyo Sonata."